So you’ve lost your truck keys, now what? You certainly need truck key replacement! Do not let your deliveries or important business be in halt due to circumstances like this, call Smith ST Locksmith right away and we can make a new set of truck keys for you. 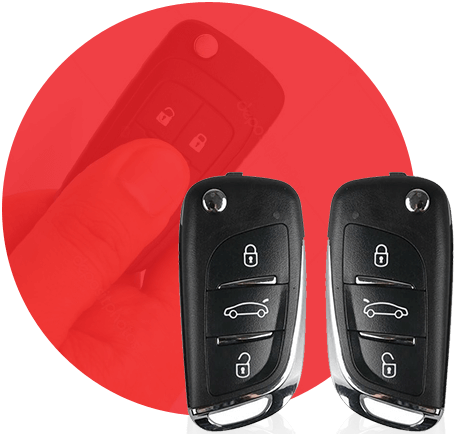 Trucks that have high-security transponder or immobiliser need an extra programming process so it can suit the newly made keys. We keep a large stock of various blank truck keys and it will be available for you right after your call. Our service is fast and effective and we are committed to help you back on the road as quickly as 30 minutes tops! Our truck key replacement service can be availed 24 hours a day, 7 days a week. That means that even if it’s weekend or holidays, you can still have your keys replaced. You don’t have to wait for many days before you can get it done, as our immediate response and an equally prompt cutting process only takes 1 hour at most. We understand the frustration involving missing keys, and it would even more frustrating if it’s a big truck involved. Hence, our mission is to assist our clients in any of their truck keys, wherever they are or what time they are calling. 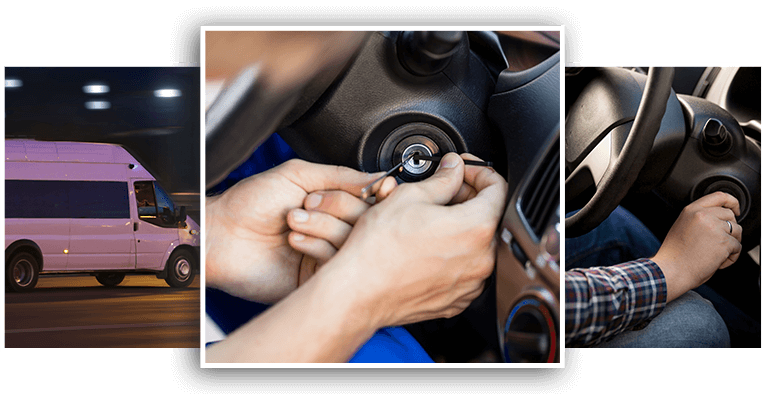 If you happen to be in a situation where your keys are broken, stolen, or missing, do not panic, Smith ST Locksmith will be of help for you! You can save a few bucks with us ad you don’t need to get your truck be towed for a long time. Just prepare your Vehicle Identification Number, proof of registration of the vehicle issued by the state, and your identity card. If you are not the owner of the truck, be sure to prepare an authorization letter containing the owner’s signature and stating that they let you replace the truck keys in their behalf. We need these information so we can be sure that the vehicle is legitimately owned by the client. 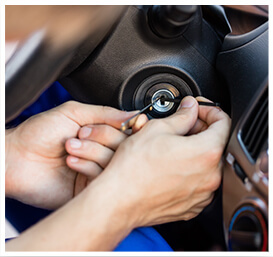 With our 24/7 immediate response, Smith ST Locksmith can truly offer the best truck key replacement solutions. Our automotive technicians are licensed and bonded. We charge upfront so no need to worry about hidden fees. Call us today.